has received a boost with billionaire businessman, Kola Karim who on Wednesday donated 30million dollars to him. 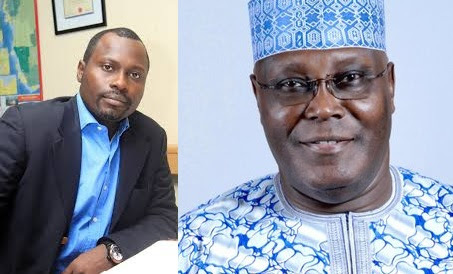 Aside from the 30million donation, the Ibadan born billionaire has also pledged to drop additional N9 billion in January, to further strengthen Atiku’s chances of becoming the next president. The popular businessman is the elder brother to Ayo Karim, who lost to Bayo Adelabu during the APC governorship primaries in Oyo State. 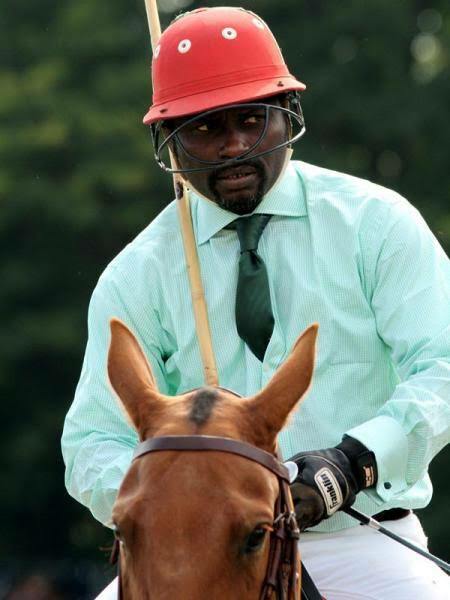 Kola Karim at 49 is a successful businessman who is currently on the Board of Directors of Costain West Africa. He is also on the board of seven multinational companies. Kola’s Shoreline Natural Resources produces 55,000 barrels per day and holds an estimated 1 billion barrels in crude reserves.